We appreciate how important it is your children are catered for with the best equipment around. With that in mind we only purchase new named branded goods such as Britax, Mamas & Papas, and Chicco. We also ensure that all the equipment is thoroughly cleaned and inspected between each rental. If there is something you need that we haven't thought of, do get in touch and we will do our upmost to get it for you! 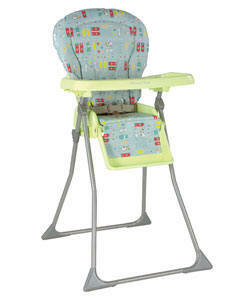 We have a range of high chairs to suit all ages. 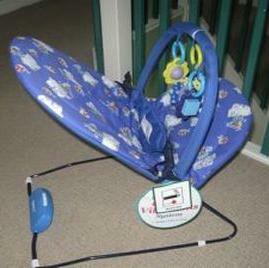 All with padded washable seat cushion and harness to keep the little one safe. Now only £20 weekly, inc. FREE delivery. and folded away for you if required. Comes supplied with a padded mattress. An extra foam mattress can be ordered for an extra £2 per. week. Supplied with fresh linen. 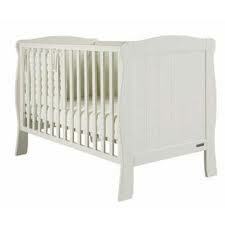 Travel cot £25 weekly, inc. FREE delivery. With foam mattress £30 weekly, inc. FREE delivery. NEW! Here at Guernsey Baby Hire we aim to make parents lives easier and to keep the children safe and comfortable but also entertained. Therefore, we now have a wide range of toys which allows us to put together a bespoke Toy Pack just right for the childs age and ability. Example Toy Pack for 12-18 month old.- V-Tech baby walker, pack of mega blocks, 3 emergency vehicles, V-Tech phone and a board book. Example Toy Pack for 2 - 3 year old. - Dollies rocking crib, saucepan set, Boat on wheels, Flip and Find weather book and Winnie the Pooh ball. 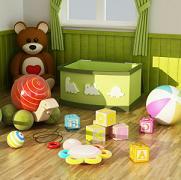 Toy Selection £15 weekly, inc. FREE delivery. From birth to 12 years, by law, children should be properly restrained in a car seat that is suitable for their age and weight. 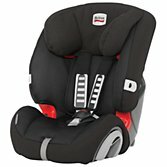 Suitable from new born to 6 years, all our car seats are made by Britax. Tell us the age, weight and height of the child and we will ensure you receive the correct seat. £30 weekly, inc. FREE delivery. Ideal for those intermediate years - when they're too big for a child seat and too small for a regular seat belt - our booster seats will ensure your child is correctly positioned for their safety and comfort. Booster seats are designed for children aged 5 – 12 years old and fit in any car equipped with a standard three point seat belt. NEW! This buggy board will fit 99% of buggies! Made by Lascal, just check their site to see if it will fit your pushchair. Can be hired on its own or with one of our compatible pushchairs. Child using buggy board must not weight more than 20kgs. £15 weekly, inc. FREE delivery. 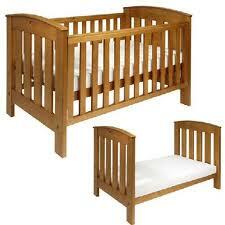 A cot/cot bed in pine finish, with three position adjustable base. We can assemble this either as a full size cot with high sides or as a cot bed with low side rails as a first bed for your little one. Cot beds are supplied with fresh linen. £35 weekly, inc. FREE delivery. 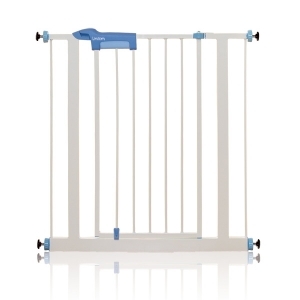 A wooden cot with adjustable base and teething rails to protect baby's gums. Our cots are assembled and disassembled for you - ready for great nights sleep!. Cots are supplied with fresh linen. Only £40 weekly, inc. FREE delivery. 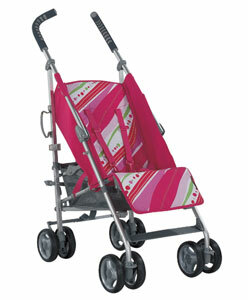 We supply a range of pushchairs with hood and raincover. Our pushchairs easily fold down to fit in your boot for trips out and about on Guernsey. £25 weekly, inc. FREE delivery. Lightweight and compact, this practical stroller is easy to pop in the boot. No hood or raincover supplied, but ideal for days out on the beach! £20 weekly, inc. FREE delivery. 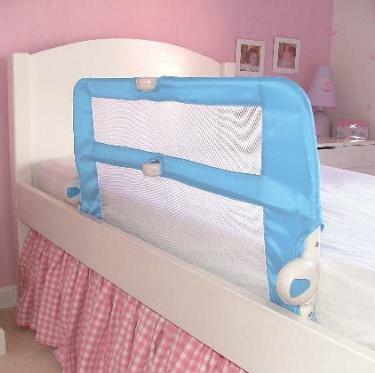 Ideal when your child is transfering from a cot to a bed or sleeping in a strange environment. Reassuring for child and parent. 100% waterproof and machine washable we think this is a must have for your stay! 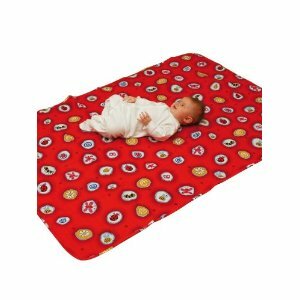 Can be a playmat for indoors, outdoors, at a picnic or on the beach. Can also be used as an under-chair spash mat! £10 weekly, inc. FREE delivery. 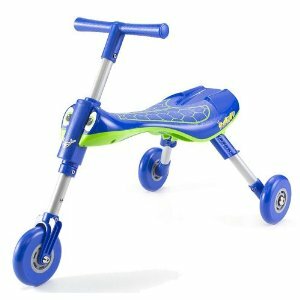 Suitable for 1-3 years / up to 20kg. can be used indoors or outdoors. Lightweight and easily folded with a three step system. Lots of fun and teaches steering and balance skills. Use of cycle helmet recommended. Mamas and Papas baby bath. Changing mat and head and tail bowls. By Safety 1st. This chair responds to baby kicking and gently bounces baby. 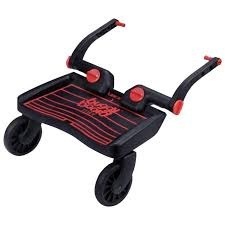 Alternatively it has a two speed vibrating motion, and a removable toy bar complete with toys. Suitable from birth to 11kgs. Bumbo type seat, by Prince Lionheart. This is only suitable for babies who can support their heads. 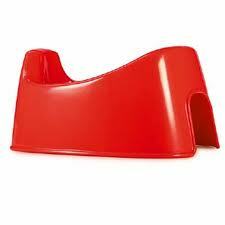 It positions and supports babies who are learning to sit up. Do not leave child unattended. spare, and the step allows them that little bit of independence to reach the basin and wash their hands. stairs. Easily fitted no screws needed! Suitable up to 24mths old. Moses basket with stand. Supplied with fresh linen. 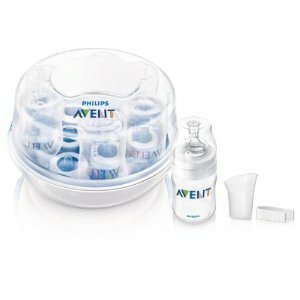 Sterilises up to 4 bottles with use of microwave. No sterilising products required. 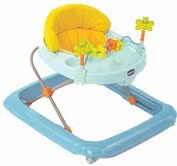 A sit-in baby walker that allows baby to move around the room once baby can sit up unaided. 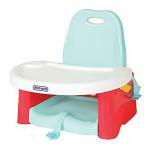 Toilet trainer seat by Prince Lionheart. The weePOD gives ultimate comfort with a soft cushiony seat. Home | Products | Prices | Newsletter | Contact Us | Page Top ?